Intangible assets represent a significant share of corporate market value of which brand is the largest component. 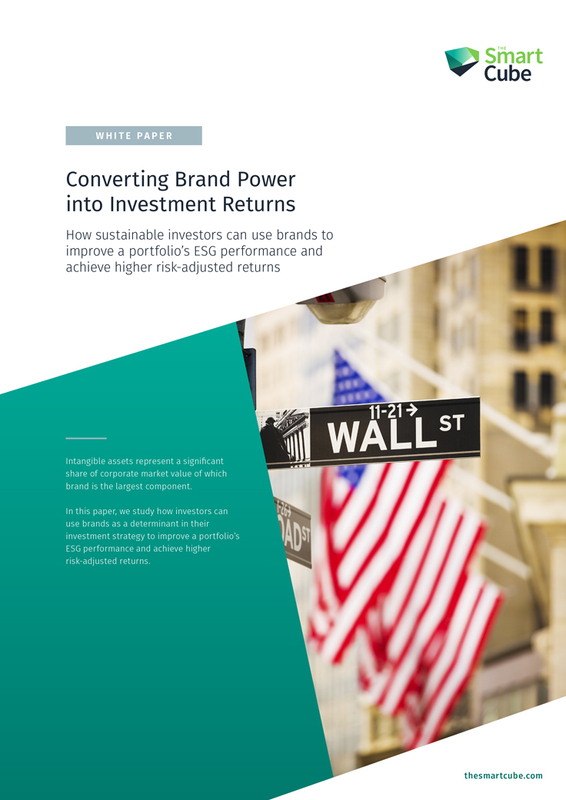 In this paper, we study how investors can use brands as a determinant in their investment strategy to improve a portfolio’s ESG performance and achieve higher risk-adjusted returns. Today intangible assets represent a significant share of a business’ market value. In 2015, 84% of S&P 500 companies’ market value resided in intangible assets. Brand is a vital component of this intangible asset value, representing on average 19.5% of the enterprise value of S&P 500 companies. In this study, we have used the Brand Value Index as a proxy indicator to determine how companies with a strong brand value performed and whether they achieve higher returns overall. The Smart Cube is a provider of bespoke research and research support services. We do not offer trade execution, brokerage, investment advice, portfolio management or any related services and are not a regulated entity under any market regime. As such any content is purely indicative of services we can provide and should not be considered an inducement of any sort under MiFID II. 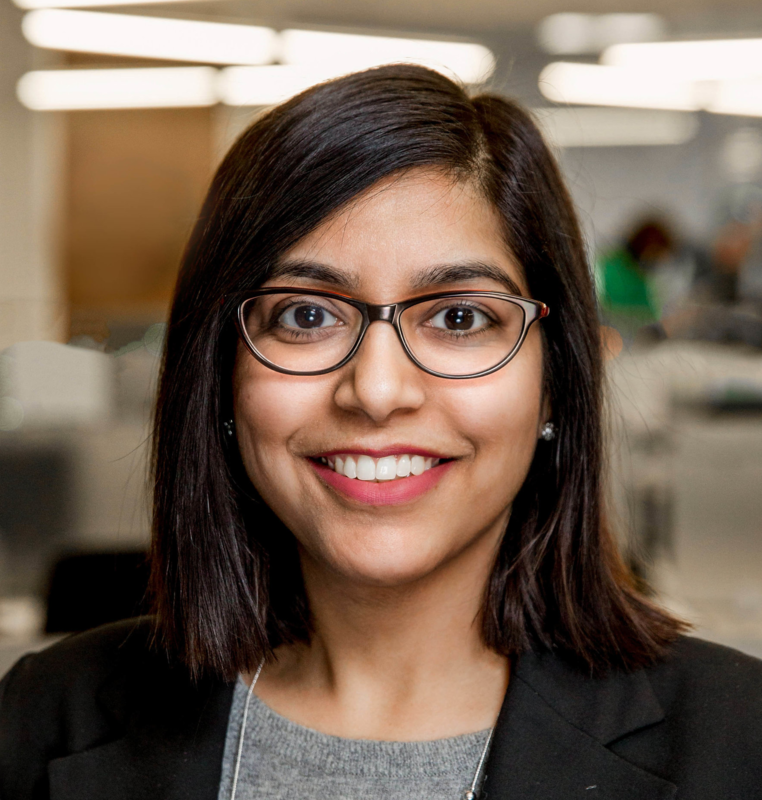 With more than 11 years of financial and investment research experience, Bhavna is the client solutions architect for the Financial Services practice of The Smart Cube. In her role, she acts as the relationship manager for key client accounts and is responsible for business development and designing of new financial research products and services for the practice. Bhavna is a certified Chartered Accountant (India) and a CFA charterholder. After spending more than 7 years in The Smart Cube’s Financial Research team in India, Bhavna now leads our financial services client solutions team from Chicago. With over 10 years of fundamental investment research experience, Mayank is responsible for overseeing project and client engagements with Investment Banks, Corporate Finance Houses, M&A Advisory Firms, Hedge Funds and Private Equity Firms. 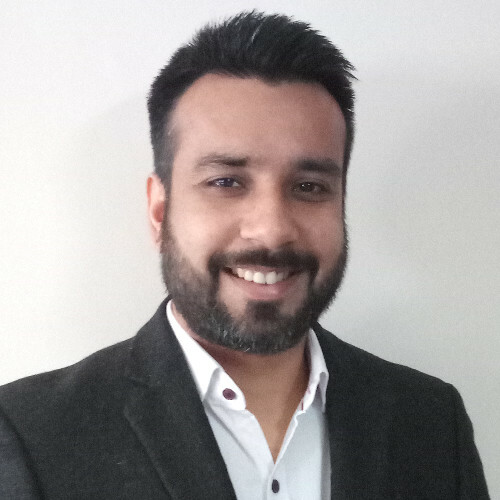 He has experience in conducting business and financial research, and providing sustainability support in various industries, including Industrials, Consumer, Technology, and Healthcare IT. Mayank, a CFA Level III candidate, holds a Post-graduate degree in Management (Finance) and a Bachelor degree in Science (Electronics).